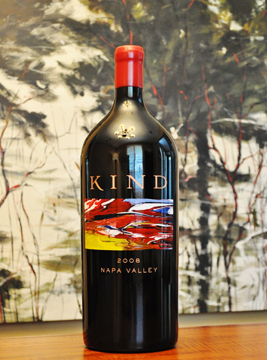 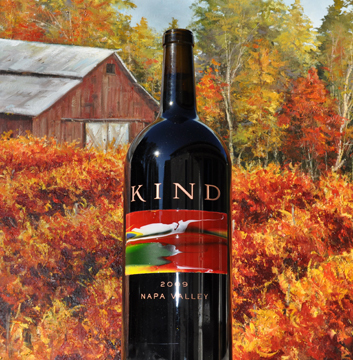 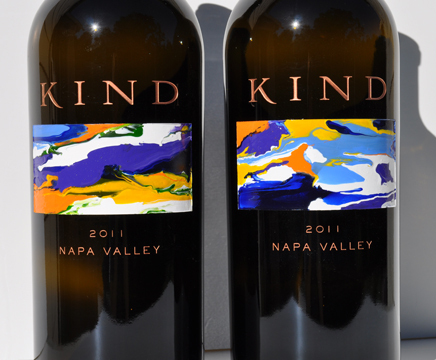 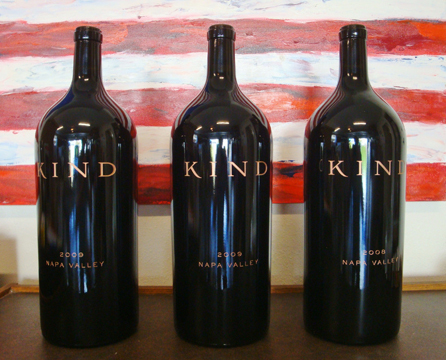 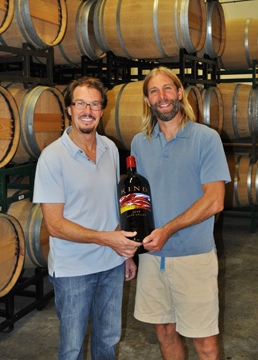 Tim has been commissioned by Kind Winery of Napa to hand paint their large format bottles. 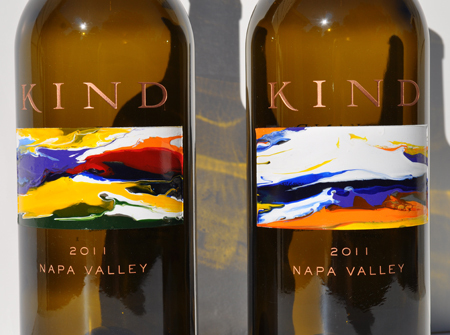 To achieve this goal Tim had to design and hand craft each label so the painting is not only beautiful but will endure as a collector piece for years to come. 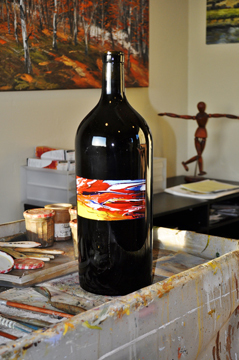 Every unique bottle is signed by both the wine maker and the artist. 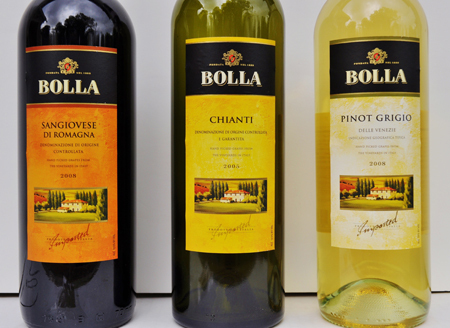 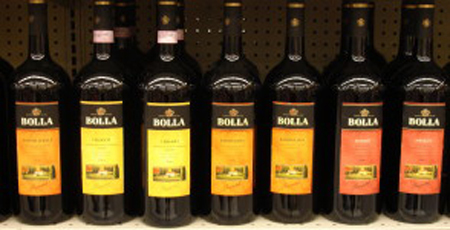 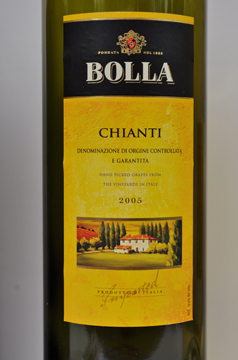 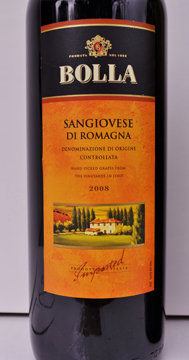 Tim was also commissioned by the Bolla Wine Corporation, Verona, Italy, to create a painting for their new wine label. 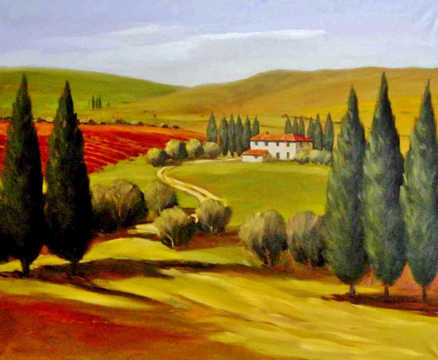 His inspiration was the Tuscan countryside, a region he knows very well. 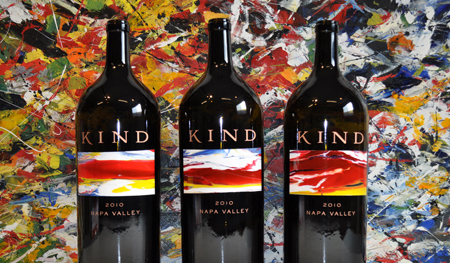 Tim's painting appears on their Landscape Series of ten varietals that are marketed worldwide.